California-grown avocados are now being recalled in six states by the company Henry Avocado Corporation as a precaution over concerns about a listeria outbreak. “Henry Avocado is issuing this voluntary recall out of an abundance of caution due to positive test results on environmental samples taken during a routine government inspection at its California packing facility,” a statement from the company reads. 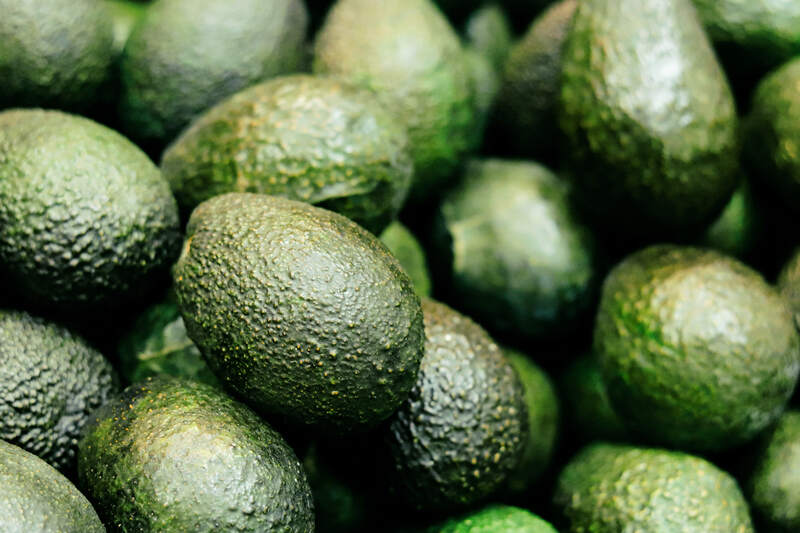 CNN reports that Henry avocados are packaged in California and distributed to six states — Arizona, California, Florida, New Hampshire, North Carolina and Wisconsin — where the avocados are now being recalled. Avocados imported from Mexico are not subject to the recall. So far, no illness have been reported (in fact, a listeria outbreak originating from avocados has never been reported in the United States). Regardless, Henry Avocado is asking that customers who have purchased their products in any of these states return or throw away the potentially contaminated items. Listeria symptoms include fever, muscle aches, headache, stiff neck, and loss of balance, but it can be easily treated with antibiotics. In general, avocados are safe to eat. Recent research found that listeria only shows up in about .2% of all avocados. While it’s possible to contaminate your avocado with the knife you use to cut it open, you can always scrub the avocado’s tough skin with a produce brush before eating it. And because it needs to be said, apparently, always wash your knives between uses to prevent cross-contamination. Recently, the Environmental Working Group released a list of the “dirtiest” produce (those with the most pesticides) in the grocery store. It doesn’t include avocados, but even if it did that wouldn’t be a reason to shy away from the beloved fruit — or any others that appear on the list, for that matter. Here’s why it’s okay to ignore that list and keep buying the same produce you always have.